15 years as coach and coach director for both Catalan and Spanish soccer teams and clubs, including FC Barcelona and RCD Espanyol. Coach Director at the youth levels of the Bahrain Football Association. Project manager of the FC Barcelona schools in Morocco, being the one responsible of starting and implementing that academy. 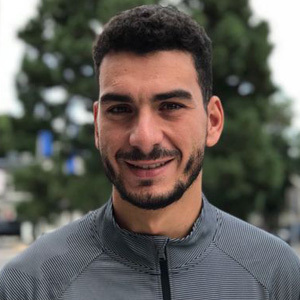 Technical Director of the FC Barcelona soccer school in Casablanca (Morocco). Sports Technician in Soccer (Coaching Title: UEFA “A” & UEFA “B” Licenses). Head Soccer Coach (Coaching Title: UEFA “PRO” License). Holds the National License as a Soccer Coach by the Royal Spanish Football Federation (Real Federación Española de Fútbol (RFEF). 6 years experience as a trainer at top clubs in Spain like R.C.D. Espanyol, CB Terlenka, A.E. Prat, and U.E. Castelldefels. 11 years playing semi-professional soccer in Spain for A.E. Prat, U.E. Castelldefels, and U.AT. Gramenet. 1 year as a soccer instructor at one of the top soccer coaching school in Spain, ACADEF. Sports Soccer Director Level III. Certificate of Higher Education in Physical Education and Sports. 11 years as coach and director of FC Barcelona Goalkeepers. Responsible for the FC Barcelona Summer Camps in China, Italy and Finland. Scouter for FC Barcelona U7 to U12. Director of FC Barcelona School for U6 to U14. Goaltending coach for the first FC Barcelona women’s team. Technical coach (goalkeepers & players) for U7 to U14. Sports Technician in Soccer (Coaching Titles. UEFA “A” & UEFA “B” Licenses). Licensed Soccer Coach by the Royal Spanish Football Federation (Real Federación Española de Fútbol (RFEF). Being a member of a B-Elite Academy team delivers the opportunity to train and develop under quality coaches who teach soccer using the B-Elite Methodology. As a result of this consistency and continuity, we build all of our teams holistically to ensure the best experience for each and every player. There are two ways to become a B-Elite Team Player: Try-outs and Player Assessment. Try-outs and Player Assessment are scheduled/monitored throughout the season by our Technical Director. We communicate dates for our try-outs through this website, our Facebook Page, or our newsletter. We also have our Next Level Soccer Series which players from many clubs attend and our Tiki-Taka Tikes for the youngest players. Where true soccer starts. The best program to introduce new players to our methodology and soccer training environment. Who: Players aged 7 to 17. What: One and a half hours of intensive training by B-Elite Coaches and supervised by B-Elite Associate Technical Director, Sergio Toran, who has the highest coaching license issued by Real Federación Española de Fútbol, and who is also a former FCBarcelona youth academy coach. 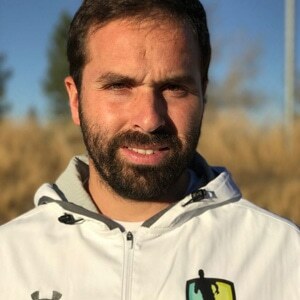 He is assisted by Iván Molpeceres, a UEFA-Pro licensed Coach. When: Sundays from 11am to 12.30am. Where: Aurora Sports Park, 19300 E Colfax Av , Aurora, CO 80011. This training is Goalkeeper specific-Where Denver Goalkeepers excel! Who: Goalkeepers aged 5 to 19. What: One and a half hours of intensive, highly specialized goalkeeper training given by Carles Gil, an FCBarcelona Goalkeeper Youth Academy director for the last eleven years. When: Mondays and Wednesdays from 7pm to 8.30pm, Tuesdays and Fridays from 6pm to 7:30pm, Thursdays 5.30pm to 7pm. Sundays 10am to 11.30am. Addresses: Aurora Sports Park, 9300 E Colfax Ave, Aurora, CO 80011. An important component of the B-Elite soccer experience is sending our club teams to International Tournaments. We believe that by providing experience overseas, players are exposed to a high-level youth soccer environment that will show them future soccer potential. These trips will help players to further understand important soccer concepts in high-pressure game environments. 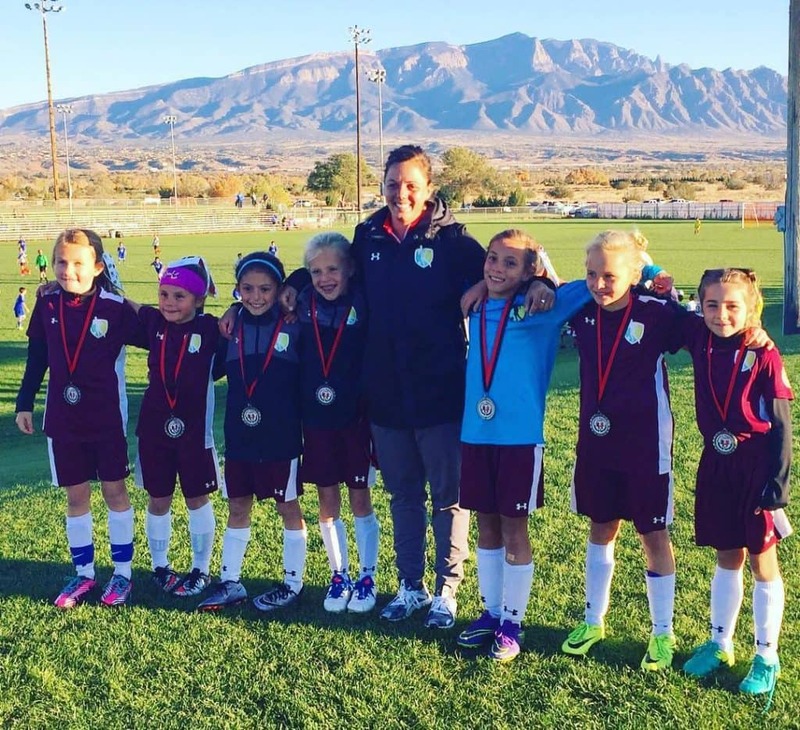 This experience is vital to becoming a complete and will-rounded soccer player. 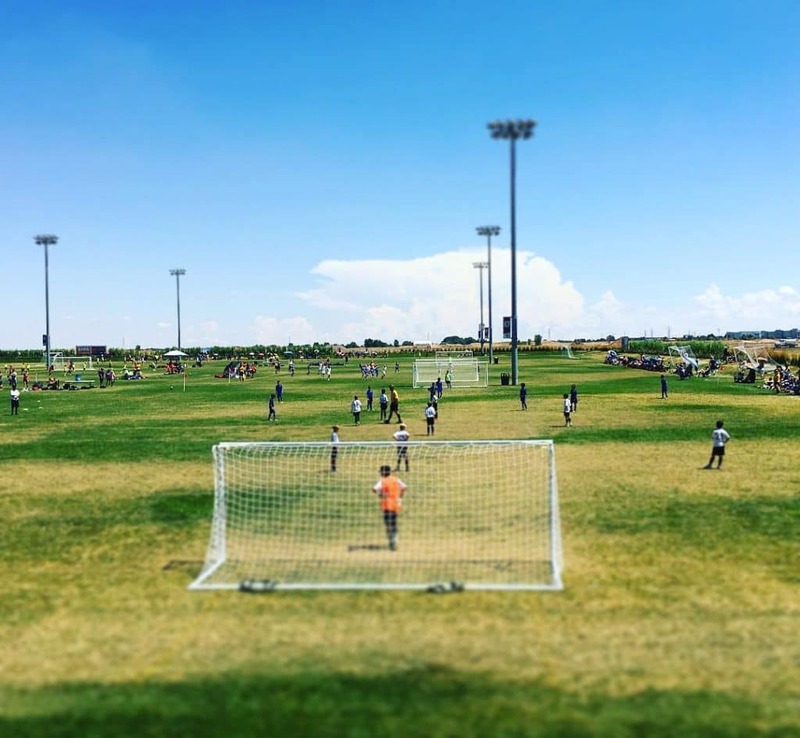 The International Tournaments provide opportunities to play against the best worldwide club academies such as, FCBarcelona, Sevilla FC, Villareal CF, AS Roma, RCD Espanyol, and many others. International experiences are open to all players and parents who are part of a B-Elite Academy Team or Camp. Most trips will be scheduled between April and July. Tryouts are for Boys 2002 to 2012, and Girls 2003 to 2012. The location will be confirmed shortly. Please sign up to have your player participate as soon as possible and get final details. If you are interested in the type of training we offer, we strongly encourage your player to participate and a parent/guardian to watch a training session. We also have a Sundays Next Level Soccer Series which players from many clubs attend. Contact us at 303-668-3817 for more information. B-Elite is a group of UEFA licensed coaches who prior to coming to the US were coaching for FC Barcelona’s youth academy in Spain. We left our roles in Barcelona on good terms to start an elite soccer school in the states for boys and girls, ages 5-17. We believe that soccer is growing in the US and that our knowledge and experience will be well-received. 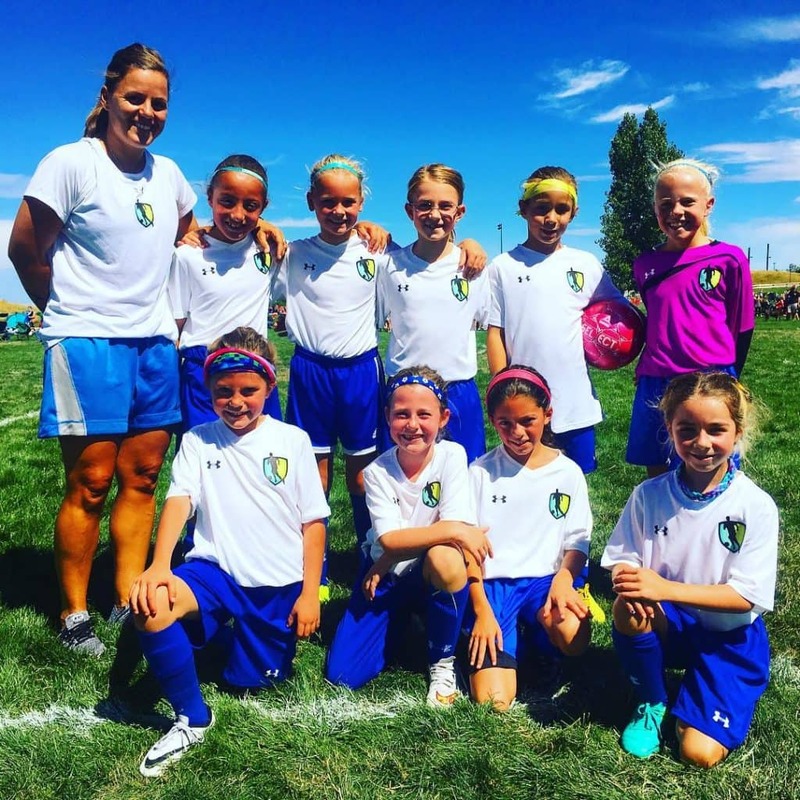 B-Elite is unique than the majority of youth programs offered in the US. All of the sessions are coordinated and supervised by the technical director. There is a technical director at every school that is relocated from FC Barcelona’s youth academy to be a part of your community. The technical director will assist the local trainers with coaching, and it is important for the technical director to know all of the players and design the training sessions focused on the main needs of each group. Overall, we want to provide a personalized training environment where we can focus on helping kids improve in every aspect of the game. Specifically, the technical directors in each school will not only know every player in the academy, but will also meet regularly with their parents regularly to discuss progress. Additionally, by applying our global methodology these players will perform better in many aspects of soccer but mainly in game comprehension, technical/tactical training-game transference, focus, and intensity. We understand and have experienced coaching top global talent for each age group and provide goals to help young players strive to be the best that they can be. 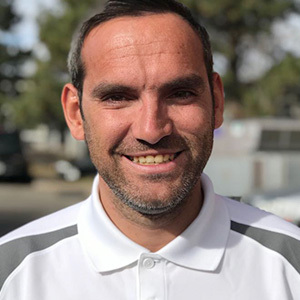 I, Sergio Torán Ruiz, am the technical director for Denver. Can you tell me more about Barcelona-style methodology? Barcelona-style methodology at B-Elite Academy is first-class technical coaching, learned from extensive experience among top clubs in Europe such as FC Barcelona and RCD Espanyol of Barcelona. Our methodology is taught in a high-intensity environment with very little stoppage throughout the session. Due to the intensity and repetitiveness of the exercises, players’ concentration and decision-making improves over time. We as a coaching staff prepare and guide our players through a series of modifications of play that will help the player better understand the exercises, coaching points, and thought-process behind each exercises and to fully grasp the training sessions. Additionally, best learning experience focuses on improving each player in a competitive training environment. Players are selected according to the criteria of the technical department, in order to ensure that all program participants train and interact with players of the same level. Lastly, we incorporate our main training values; respect, effort, commitment, honesty, teamwork and solidarity to create a holistic development environment for our players. We, at B-Elite Soccer, work hard to achieve an environment where structure blends with fun in order to increase skill level, and more importantly create more thoughtful players on and off the field. What programs, camps, trainings etc. do you have available for my child? We start with the 0-session, one training session where parents and players will see how they can learn soccer with us. This first training is offered at no cost. B-Elite camps provide a high-level, complementary training environment for enhanced player development. Players may participate in all of our programs or complement their existing club training sessions. The camps offered include our regular Sunday camp, goalkeeper training program, and international coach camps. Each camp is offered 1 day a week with a minimum 4-day commitment. These programs offer additional highly specialized training sessions for field players and/or specifically for goalkeepers. Our goal is to promote and extend our players’ soccer vision and comprehension while enhancing decision-making and problem-solving in game situations. To view available camps in your area please visit the camp section of our website under programs at https://belitesoccer.com/programs/ and click on the appropriate location-specific link. B-elite offers year-round goalkeeper-specific practice and technical development through our Total Goalie 360 program. Total Goalie 360 sessions are led by Carles Gil, FC Barcelona Goalkeeper Academy Coordinator for the last eleven years. Goalkeeper training can be offered in addition to other programs or on its own. From July to May each team, led by b-elite technical staff, practices two or three times per week and at some academies, participates in league competitions. At Denver, we currently offer programs 1, 2, and 3 listed above. As the program grows we will continue to add different offerings. B-Elite currently offers these programs for players ages 6-18 or born 1999-2011. Is there an International aspect to B-Elite? There is an international aspect to B-Elite Soccer! An important component of the B-Elite soccer experience is sending our club teams to international tournaments. We believe that by providing experience overseas, players are exposed to a high-level youth soccer environment that will show them future soccer potential. These trips will help players to further understand important soccer concepts in high-pressure game environments. This experience is vital to becoming a complete and will-rounded soccer player. 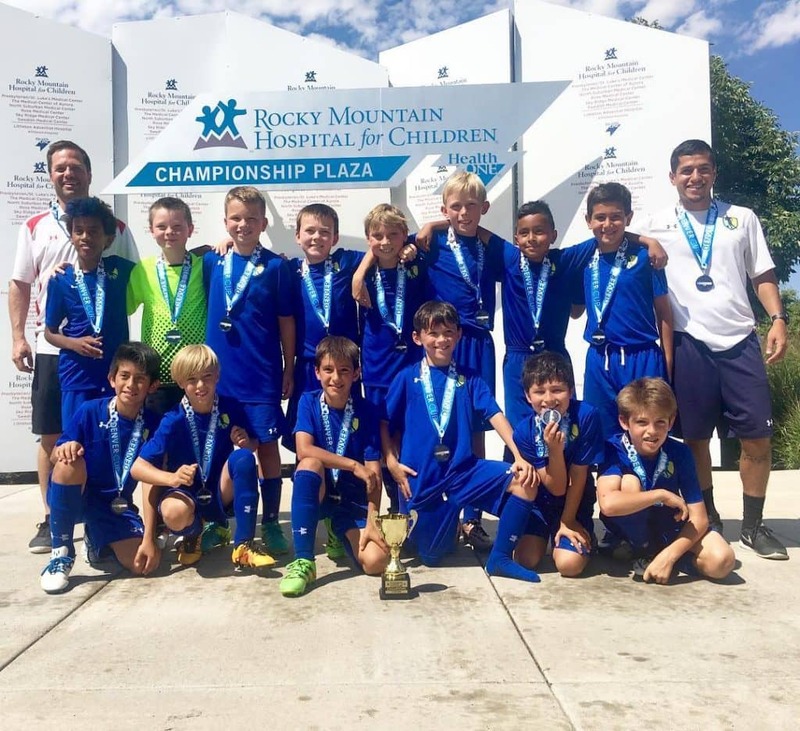 The international tournaments provide opportunities to play against the best worldwide club academies such as, FC Barcelona, Sevilla FC, Villareal CF, AS Roma, RCD Espanyol, and many others. Are there try-outs for B-Elite Soccer? You can apply for a free player assessment online at Tryouts. *Note – Players are selected according to the criteria of the technical department, in order to ensure that all program participants train and interact with players of the same level. What do I need to do to get a free practice for my child? How do we get started or how do I register my child(ren)? 1. First, please contact your Denver technical director to schedule your first free training session. If you have already done this, please continue to step 2. 2. Once you have attended your first free session, you will need to sign-up for a B-Elite Player Assessment. Please contact your local technical director to schedule an assessment or apply online. If you have already done this, please continue to step 3. 3. Once you have spoken to the technical director about the player assessment, please feel free to register online at Contact. 4. Lastly, do not forget to purchase your training gear for the appropriate program at the online store https://www.caslsoccershop.com. Where can I buy my training gear? Who can I contact to get additional information?